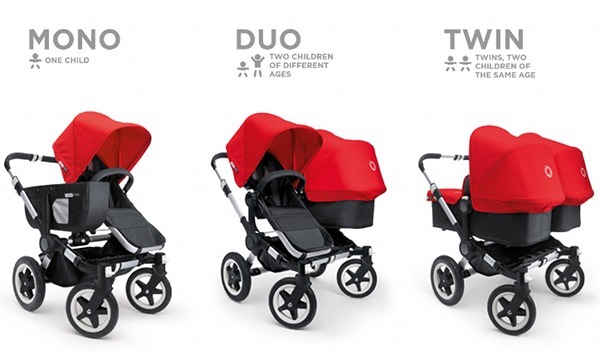 As mentioned earlier this week, I have been invited to Amsterdam to meet the new Bugaboo Donkey in person next month. I can’t tell you how excited I am, not just to be going to Europe to test drive this stunning new pram, but also to be on a twenty-four hour plane trip alone watching back-to-back movies with a few glasses of wine. So what do you, our diehard Bugaboo fan readers, get out of all this? I will be in Amsterdam with Bugaboo for four days and would love to know if there is anything about the Donkey or any other Bugaboo-related questions you’d like me to ask while I am there. I’ll be meeting with the designers and other team members, so this is your chance to find out anything you’ve ever wanted to know. Let me know in the comments below if you have a question and I’ll do my best to come back with answers. 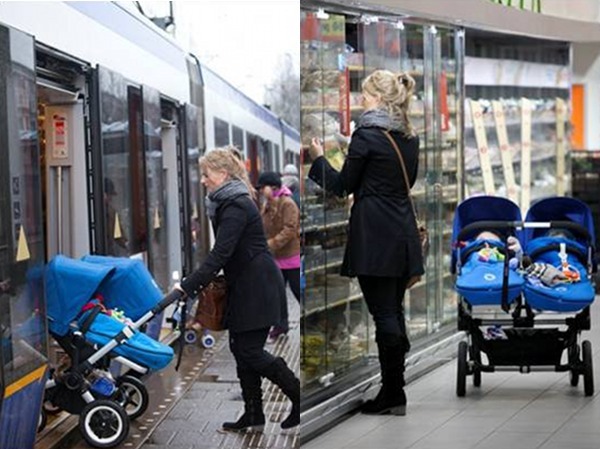 Also, if you have any suggestions for baby stores, local brands or child-friendly places in Amsterdam that I should visit to share with you all, please let me know. 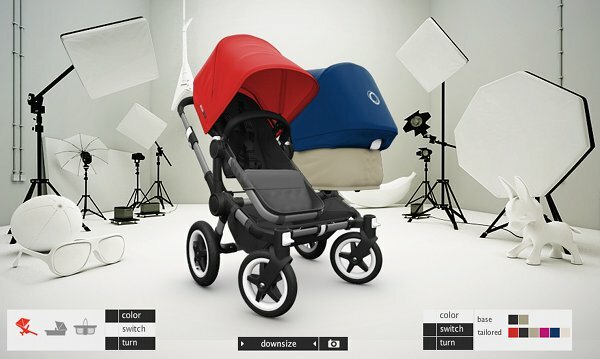 I will also be in London visiting Bugaboo retailers for a few days so let me know any recommendations for London as well. 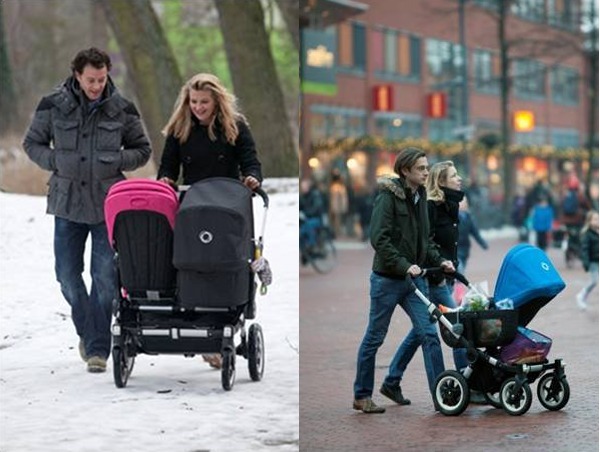 Here are a few snaps we’ve seen of the Bugaboo Donkey in action with real families on the streets of Amsterdam. This is what I’ll be looking like a few weeks from now as I test drive my very own Bugaboo Donkey around Amsterdam, although with a dummy baby and not a real one! I guess I’ll need to find a handsome local to be my partner! Here is the official promotional Donkey video to get you excited. The anticipated Australian release will happen in the first quarter of 2012, which is almost exactly nine months away – just in time for anyone who gets pregnant now.